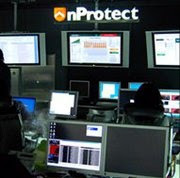 Recently, large data breach in South Korea is a big issue. Personal information is one of the most important information and core as itself. Leakage of that information is used for financial benefit mainly. In other words, for someone who was stolen his information, it can be damaged financially and psychologically. In the midst of this situation, malicious application to steal various information of smartphone targeting for Chinese was found. Therefore, general user needs to be careful about being infected malicious file from those malicious file. Several variants of this malicious application are still being found; it spreads via black market and 3rd party market and can require various permissions as following. In case of this malicious application, you cannot find execution icon but you can find installation status at "Manage Applications". This malicious application, if infected, can cause those symptoms as following. This malicious application collects information with using IMEI information collecting code and can send that information to the certain number with this following code. It contains destination number in its code. In addition, this malicious application can work as a GPS to find user's position periodically through checking Cell ID such as following code. 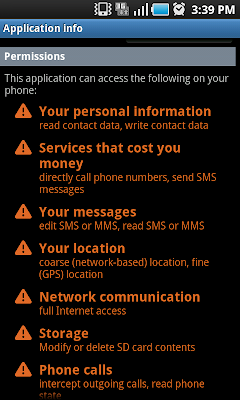 Besides, this malicious application can record voice call after checking smartphone's status. 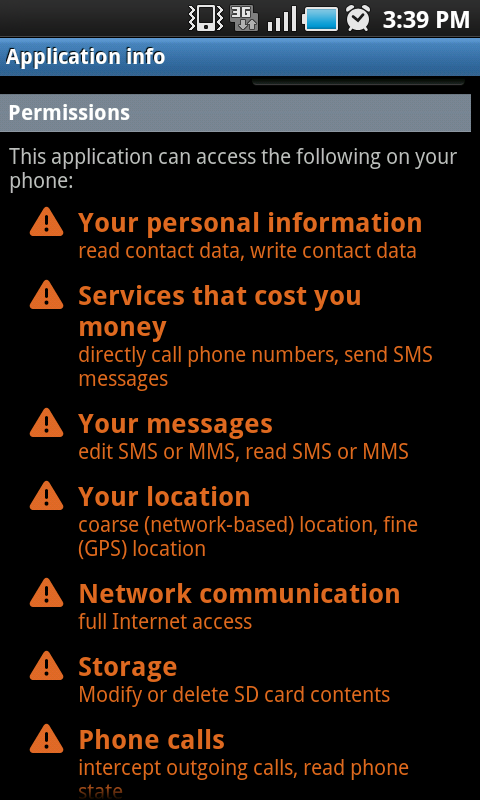 Furthermore, it can seize call history with using "android.provider.CallLog.Calls.CONTENT_URI", various source, and permissions. And collected call history will be saved at SD card and can be transferred through specific port. - Accessing to the external URL has been being tried periodically through SocketService, AlarmManager. This malicious application is expected from Chinese with these reasons including used Chinese Locale(China, Simplified). However, these malicious applications can be downloaded from black market and 3rd party market and repackaged; user needs to be careful while downloading these applications. If you want to record someones voice you could use this one.